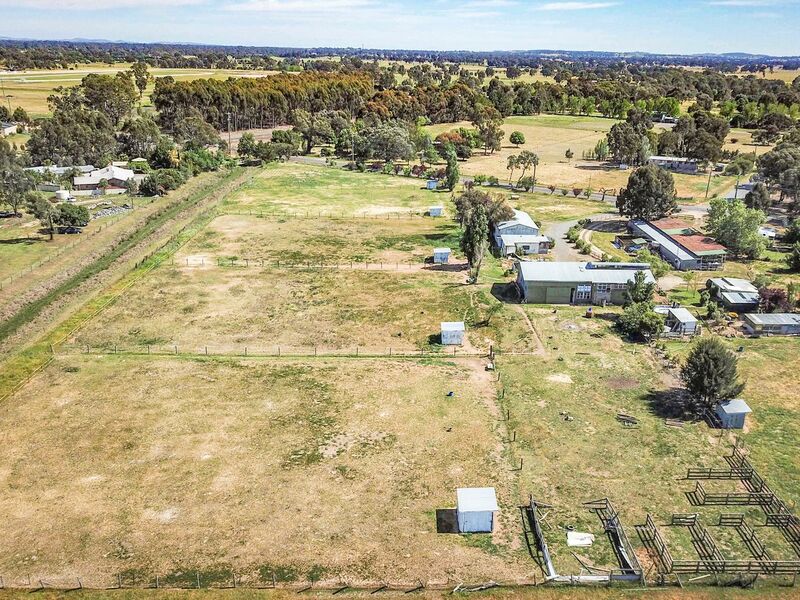 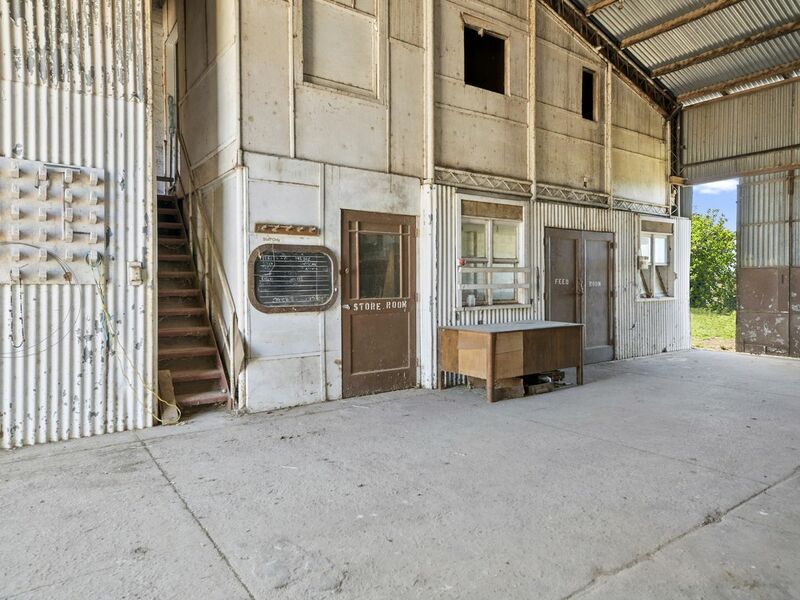 This exciting offering of approximately 6 acres of land has great development potential perfectly timed with the Rural City of Benalla's massive injection of big industry investment. 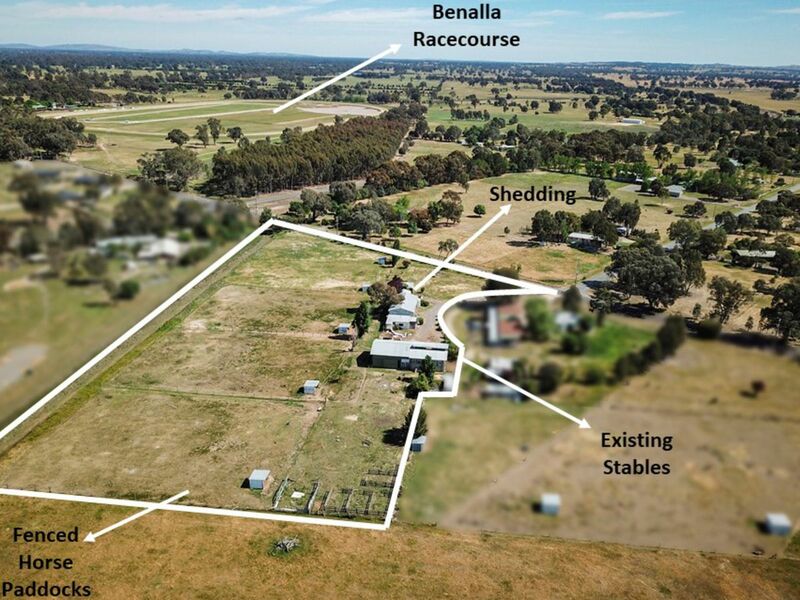 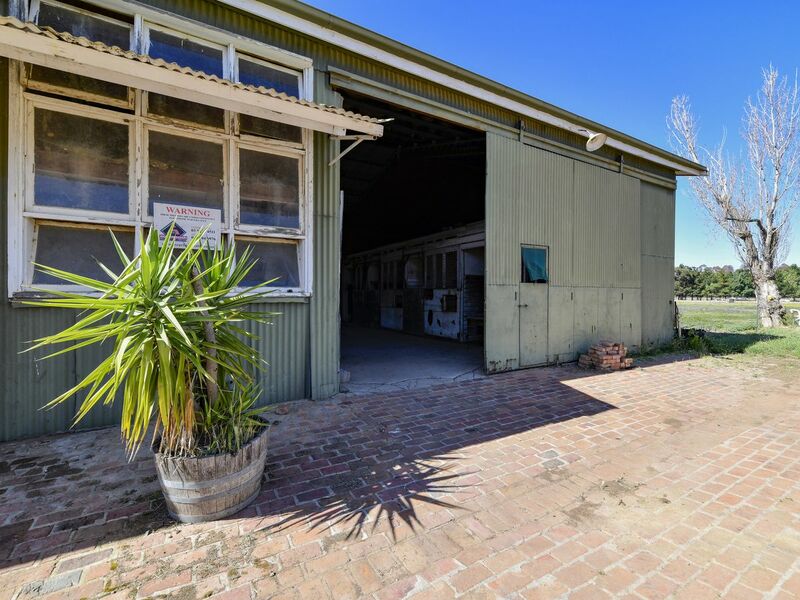 The parcel of land is located on the town boundary and a mere few hundred meters from the picturesque Benalla Race Club. 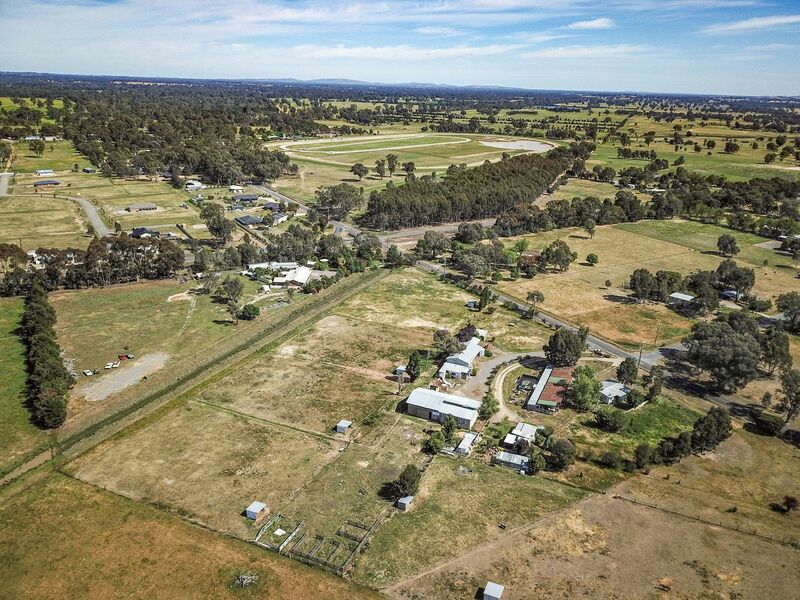 Or you may be the potential buyer attracted by the lands close proximity to the Race Club and the horse facilities already in place at the property. 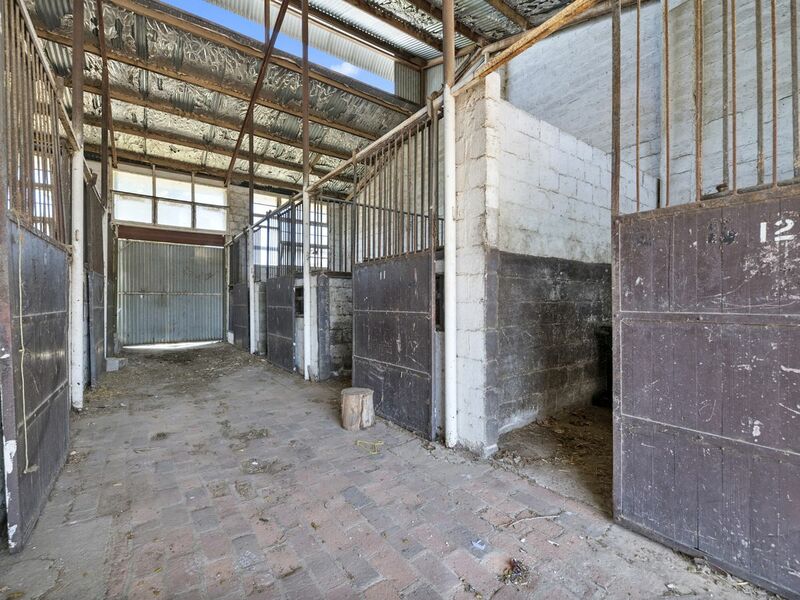 While requiring attention the possibly of those facilities are sure to impress. 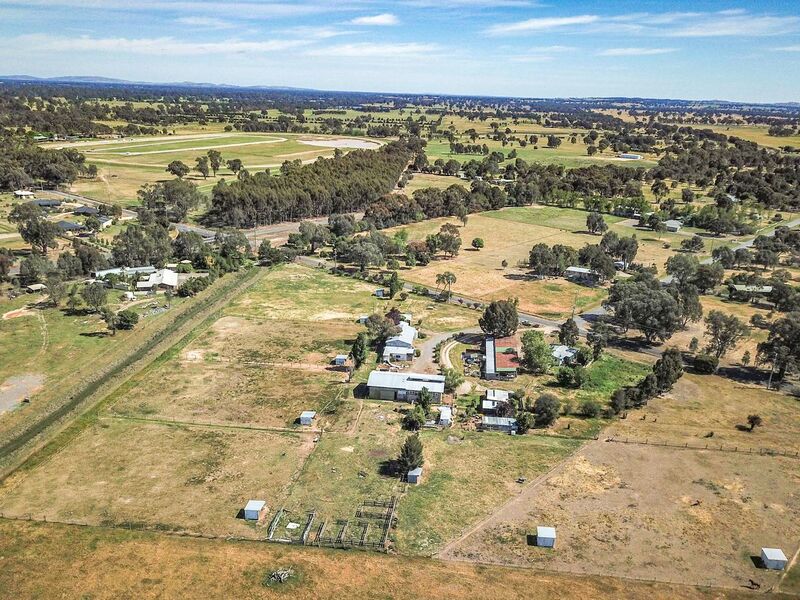 Here is your opportunity to be a part of Advantage Benalla at a time when real estate activity is set to prosper. 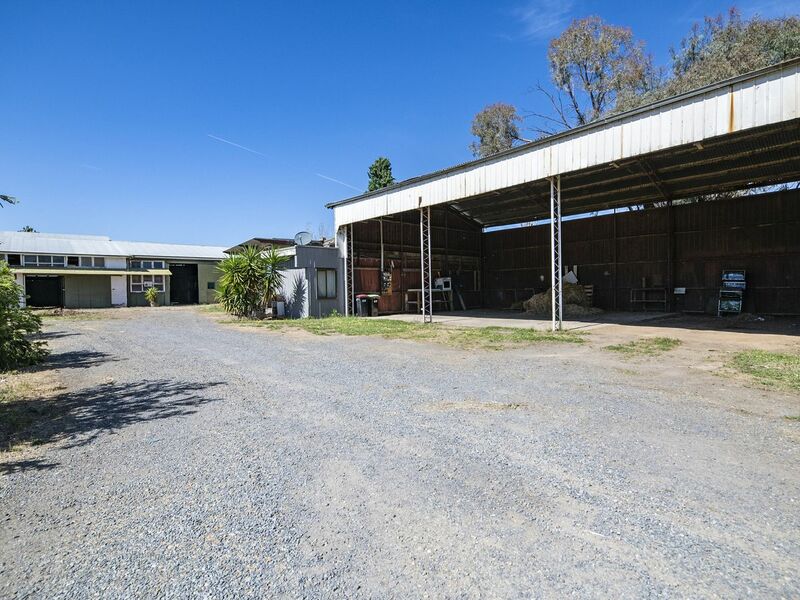 For further details, to request the Contracts and Vendor Statement or to arrange an inspection contact Travis 24/7 on 0447 693 048. 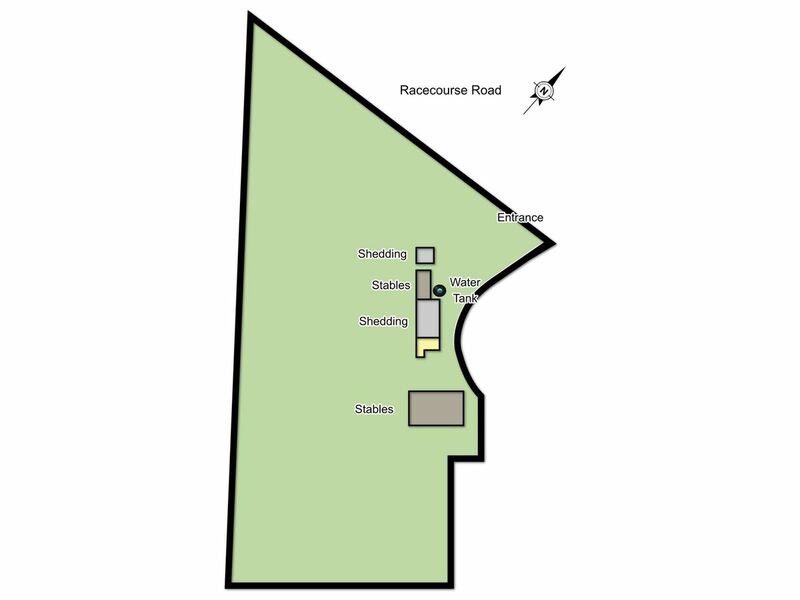 *Title boundaries shown are approximate outlines.